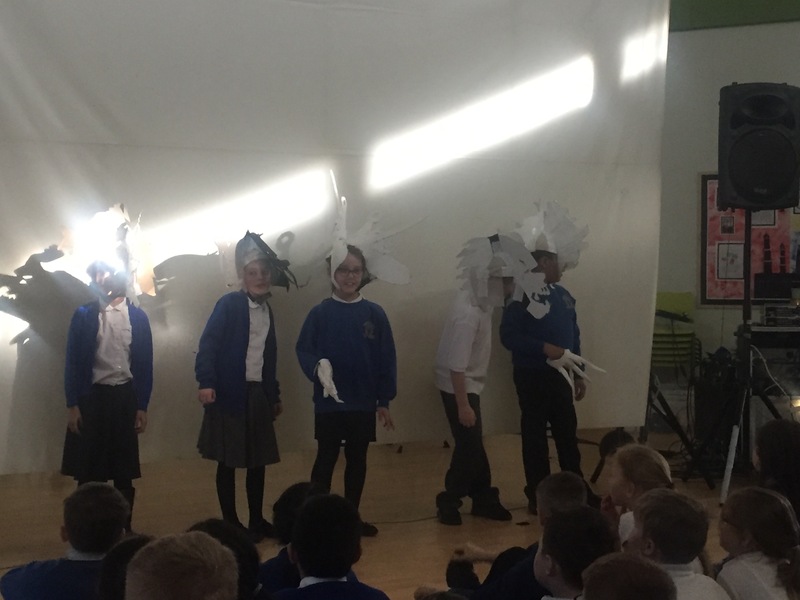 Today, year 3 stepped inside the magical world of Pandora’s box! 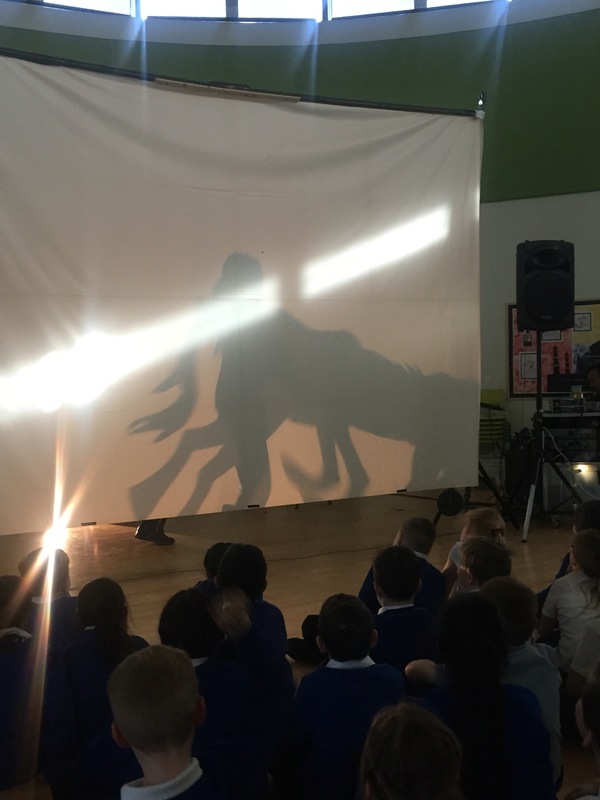 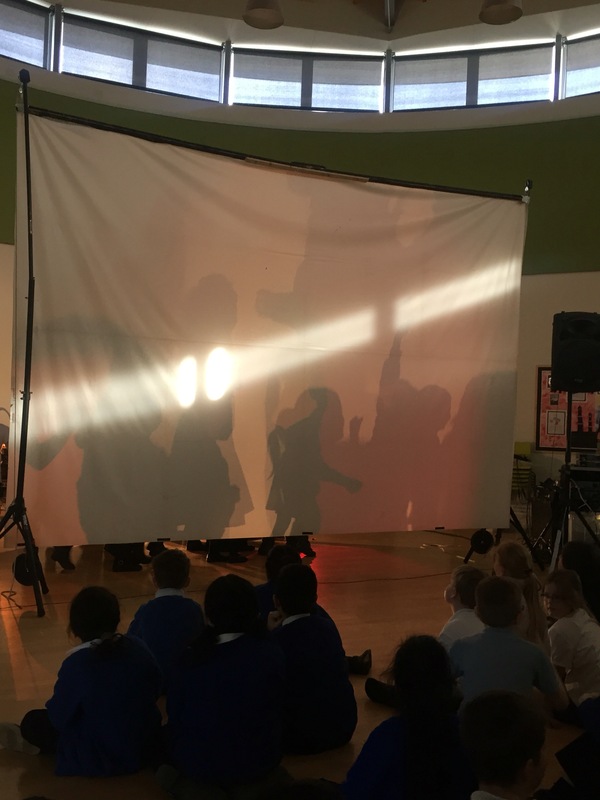 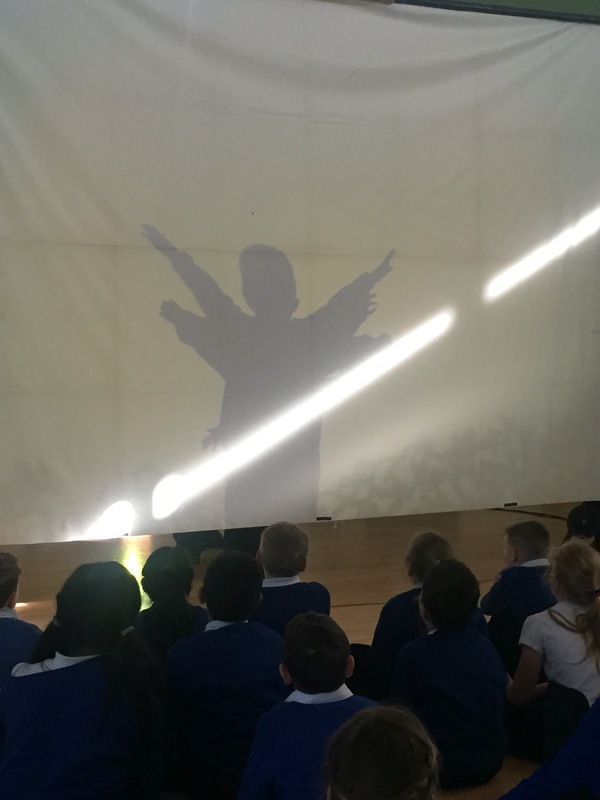 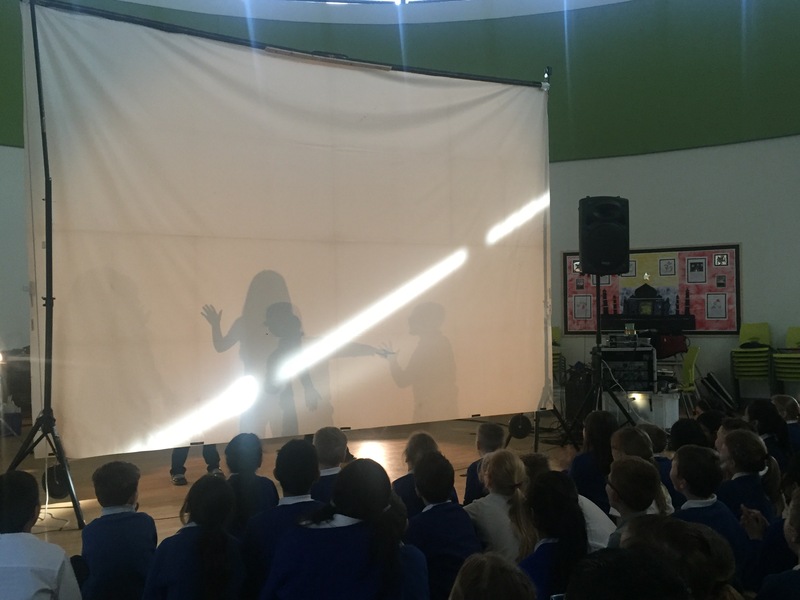 We watched a wonderful performance of the Greek myth and through the magic of light and shadow, were able to unfold the morals of the story! 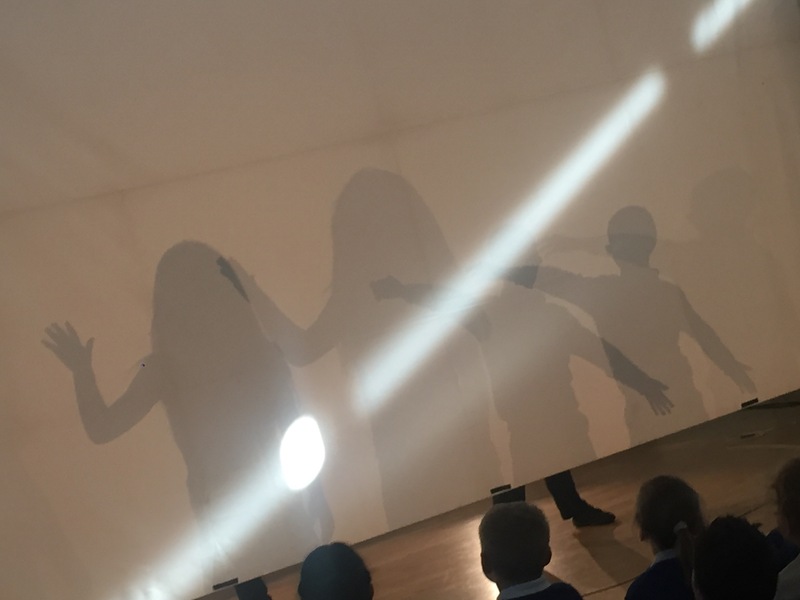 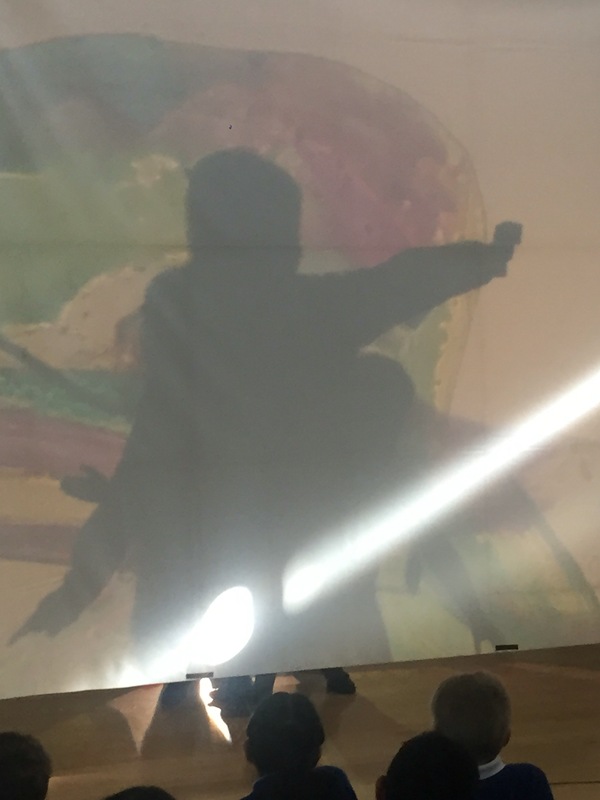 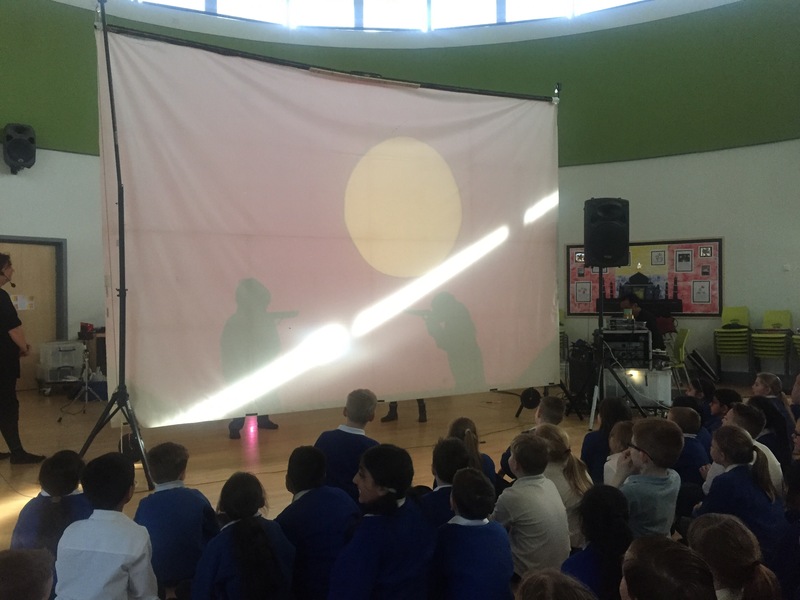 As if that wasn’t enough, we then had an afternoon jam packed with workshops which looked at different scientific ways of casting light to create shadows.